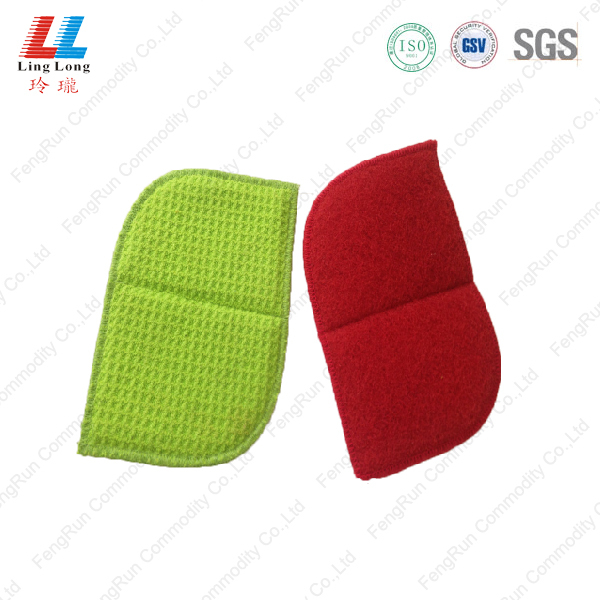 Product categories of Dish Washing Sponge, we are specialized manufacturers from China, Dish Washing Sponge, Exfoliating Cleaning Pad suppliers/factory, wholesale high-quality products of Magic Washing Sponge R & D and manufacturing, we have the perfect after-sales service and technical support. Look forward to your cooperation! This sponge is designed for dishes washing and cleaning. 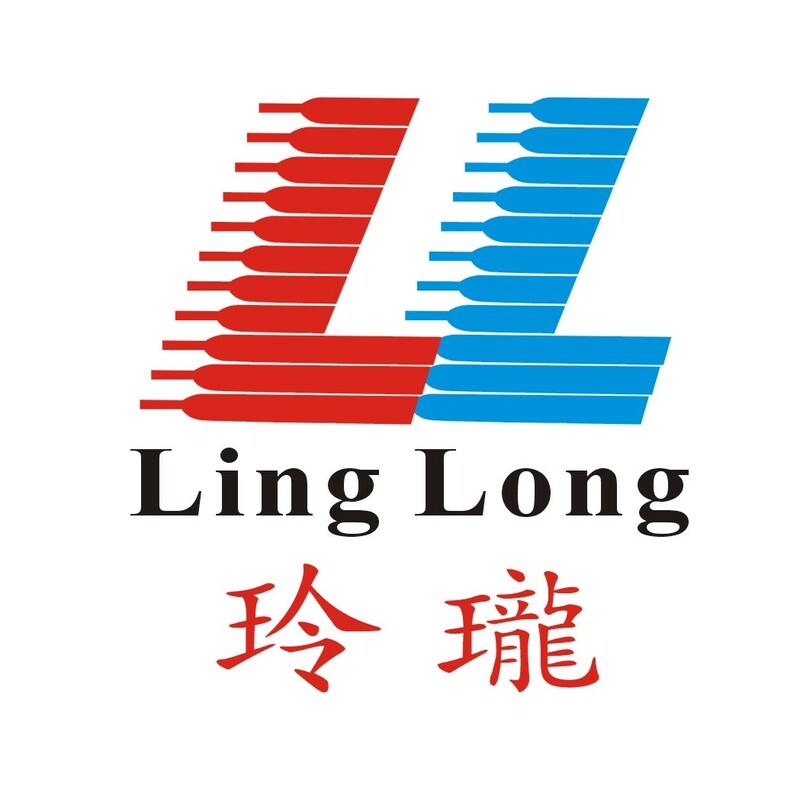 It is useful for all kinds dishware and kitchenware. Our sponge is useful for removing the stubborn stains. It not only not damage your skin, but also kind to your hands. Choose our factory's production and have great result. 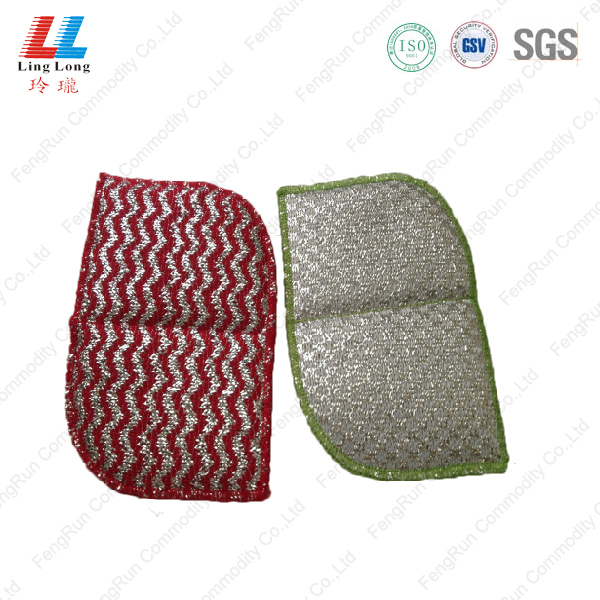 We will provide high quality sponge and compitition price for you.